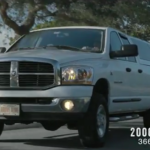 Some small businesses tow more than others. 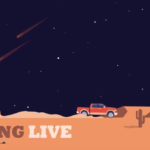 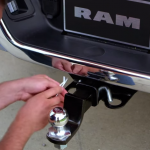 If you’re new to towing, or even if you just need to brush up on your towing how-tos, Ram Trucks School of Towing is here to help. 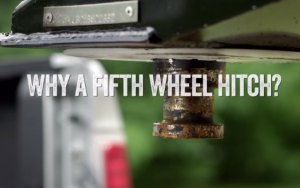 Watch as Ram Trucks engineers Luke Marsh and Andy Beal connect a fifth wheel hitch to the Ram 3500 in five easy steps. 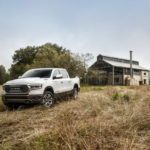 For more information on towing, including the towing capacities of various Ram Trucks, please visit the Towing Guide on the Ram Trucks website.